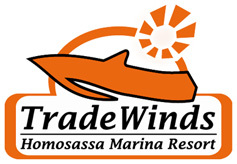 TradeWinds offers seasonal or annual rental of boat slips. 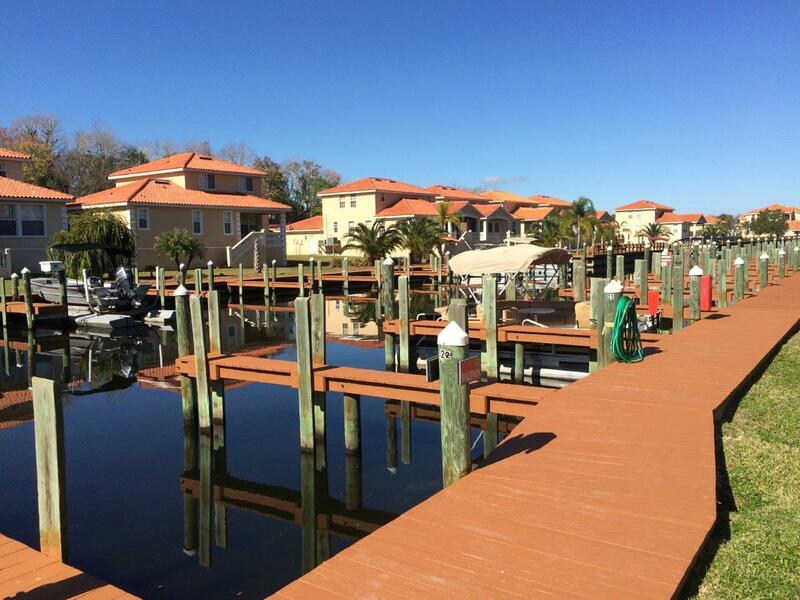 Boat slips (for boats up to 27 ft) $ 700.00 per 3 months or $ 2,660.00 per year. Minimum rental period is 3 months. 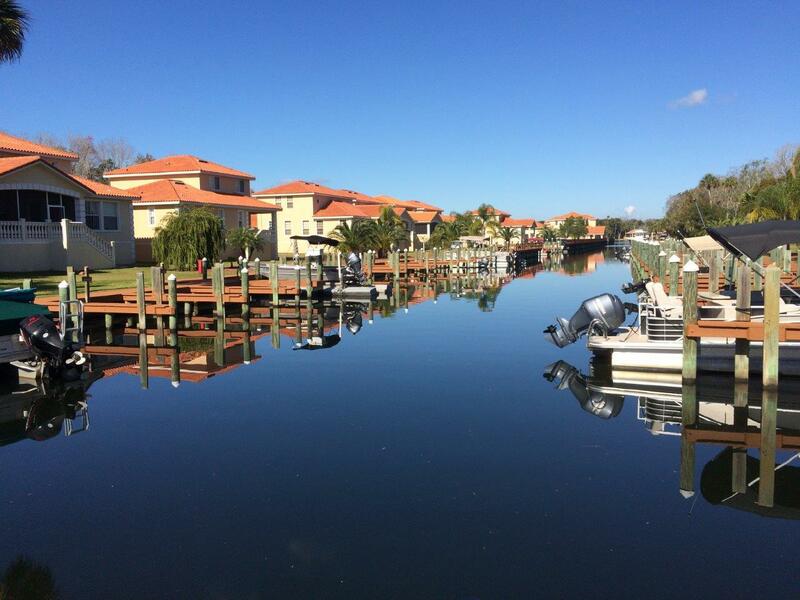 The rental of a boat slip is subject to 6% sales tax, which will be added to your boat slip rentals up to 6 months. Boat Slip rentals of 6 months or longer are free of sales tax. 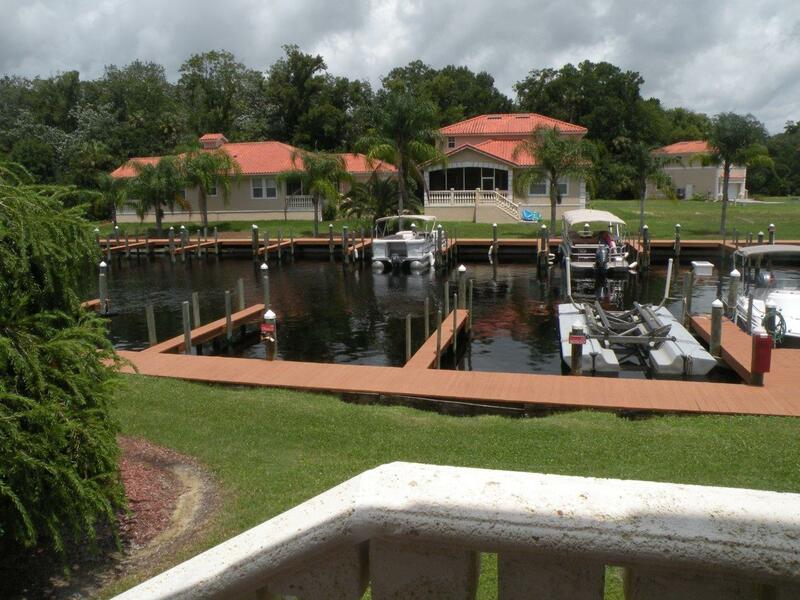 Boat slip rental rates are as presented per 3 or 12 months. The rental of boat slips is based on availability. 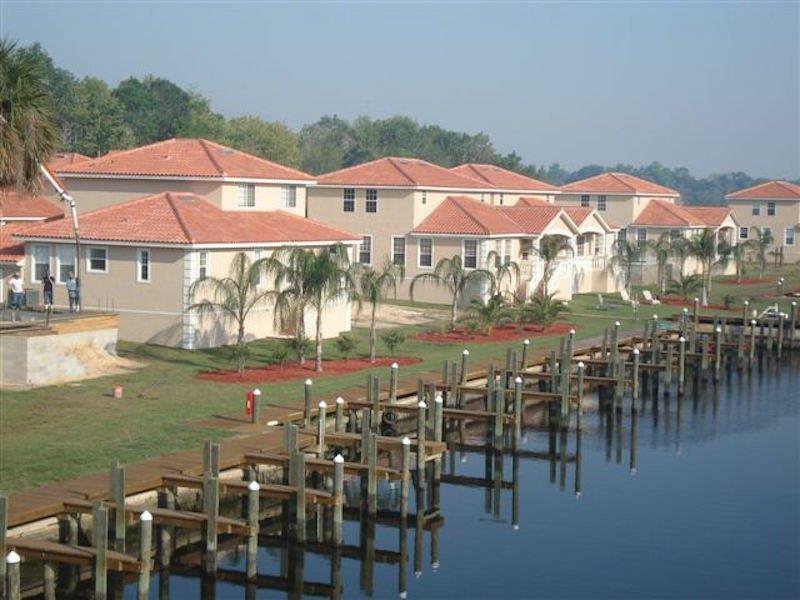 A down payment of 25% of the total amount is due within 7 business days after the reservation is made. Reservations are not valid until the requested down payment is received. All reservations must be pre-paid in full 30 days prior to arrival date. Pre-payment can be made by cash, by cashier’s check, by personal check or by electronic transfer to our bank account. Payment by credit card is also possible; a 3.50% convenience fee will be added to your invoice. If full payment is not received 30 days prior to your arrival, we will consider your reservation cancelled and we will have the right to rebook your boat slip to someone else. A cancellation fee of $ 175.00 will be deducted from your down payment.